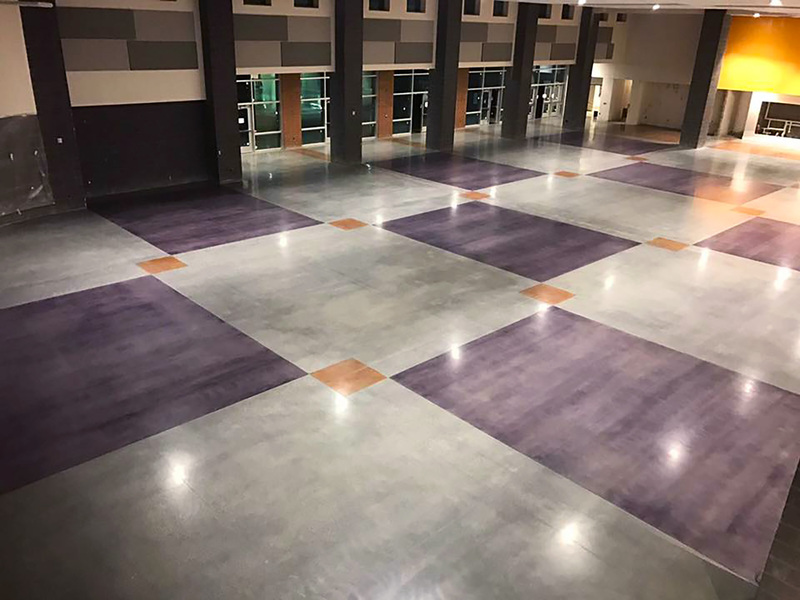 Enhancing, honing, and beautifying the natural look of concrete, our skilled craftsman are delivering a range of the newest technologies from the concrete polishing industry. 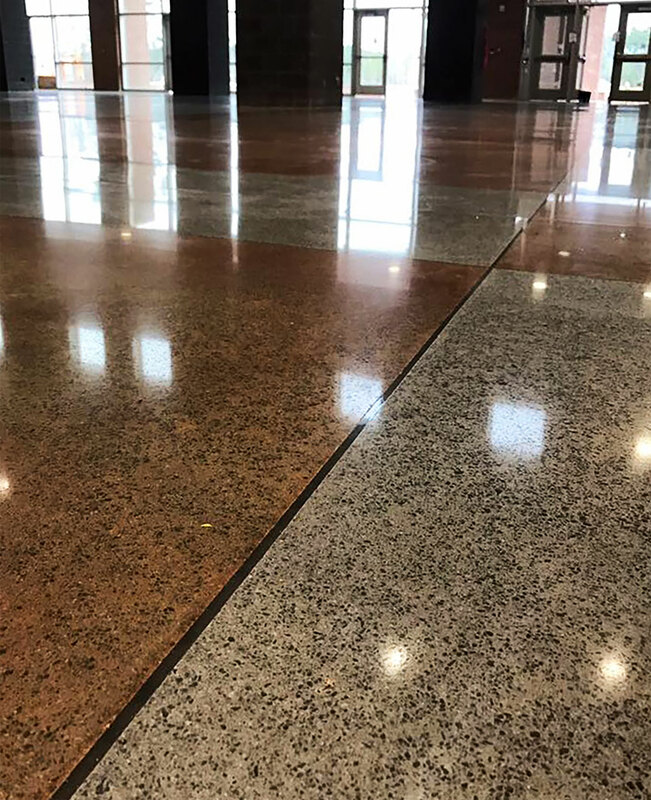 Whether you’re looking to enhance the look of an old slab or give a new finish to your current project, we deliver an array of the following services. 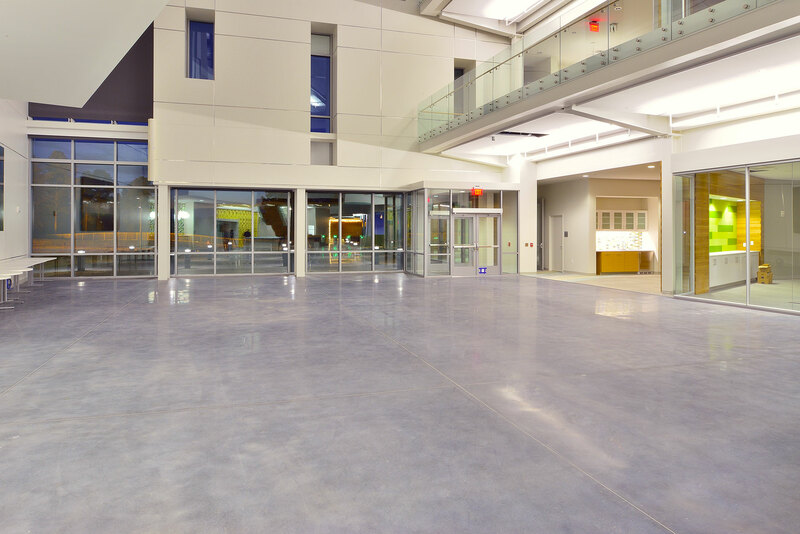 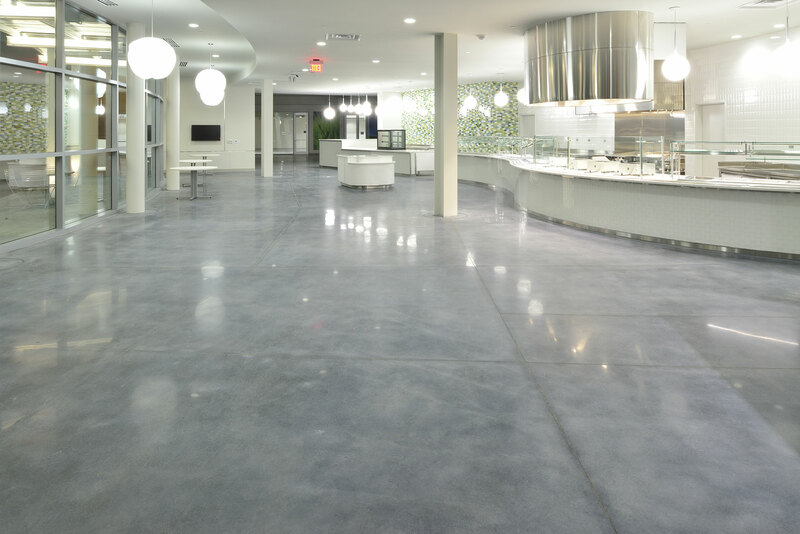 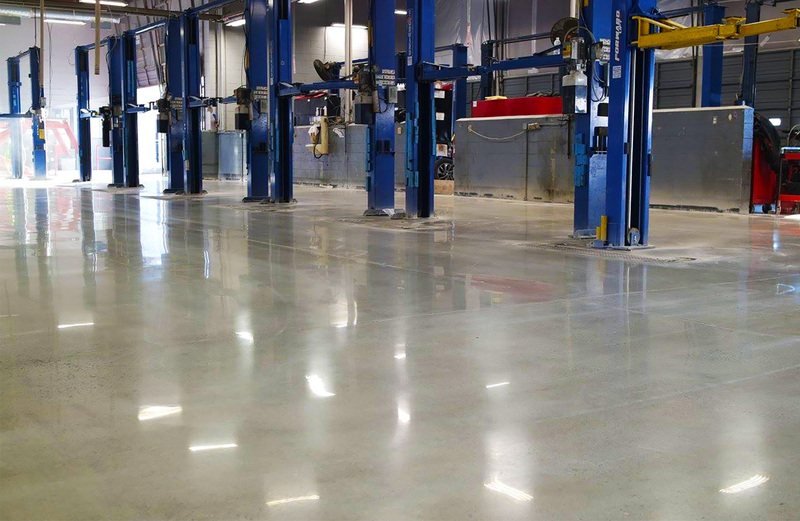 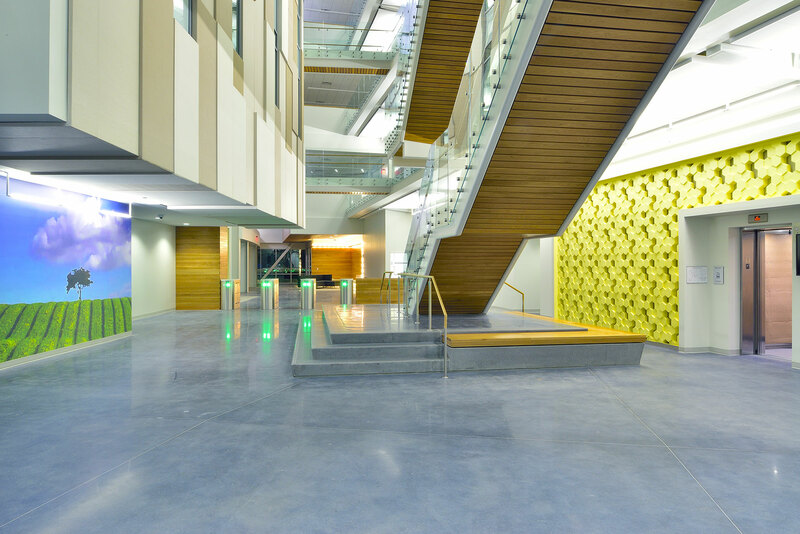 Did You Know the Following Advantages and Benefits of a Polished Concrete Floor?